2 days on the river with a camp under stars. 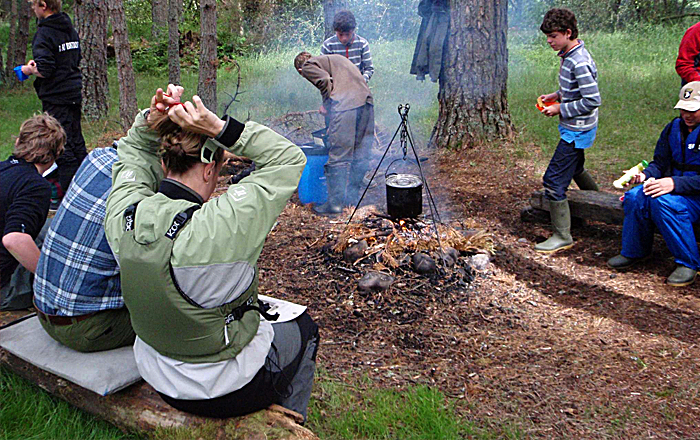 A unique opportunity that offers challenge, develops teamwork and allows participants to take real ownership of the adventure. 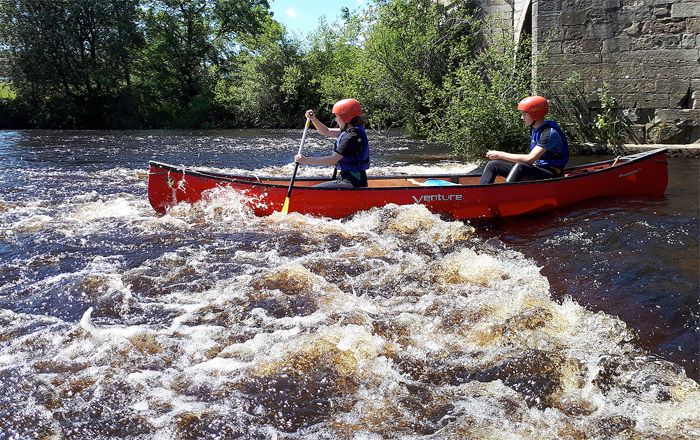 Our highly qualified staff provide a fantastic range of activities that use the real outdoors wherever possible. Why choose NYOLS for Secondary? We deliver high quality and motivational learning in inspirational environments. How does a course with NYOLS impact young people? A step by step guide to make your course happen; booking, planning, promoting and arriving! Helpful answers to questions your pupils or their parents may ask…..
Watch some of our favourite videos made by people who have been to Bewerley Park or East Barnby already. 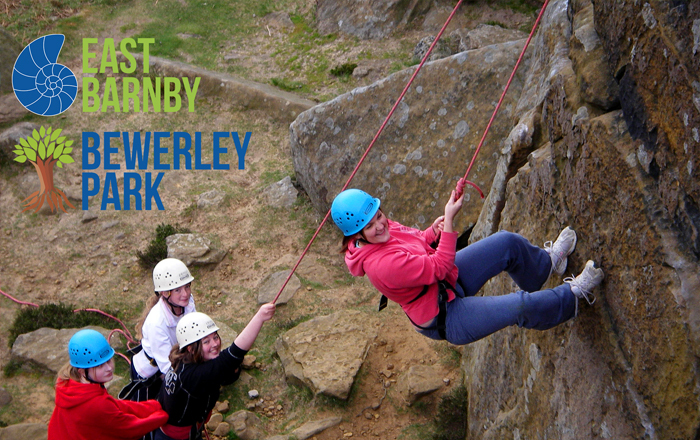 Buy your Bewerley Park or East Barnby hoodies here! The challenges that East Barnby provides help students develop independence, self reliance and build self confidence which has a positive impact on their whole education.